The well-being of our community is one of our top priorities, as is work-life balance. We welcome a broad range of perspectives and embrace diversity within our programs. 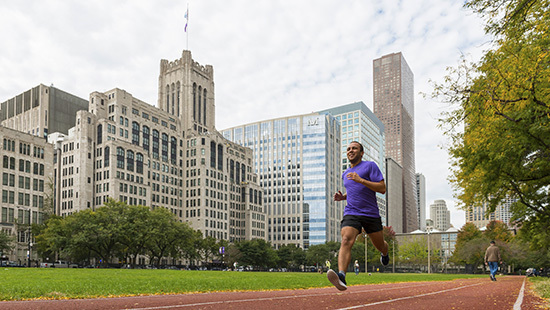 Research is a growing enterprise at Northwestern University Feinberg School of Medicine. 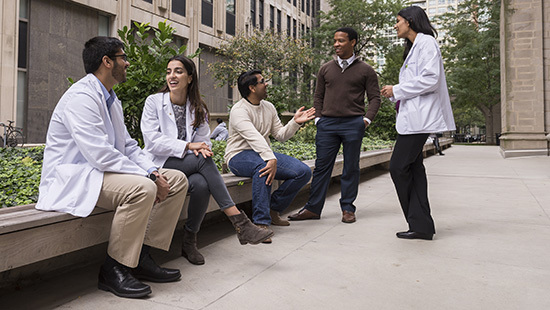 In 2017, the medical school received more than $471 million in funding — a 49% increase from 2012. 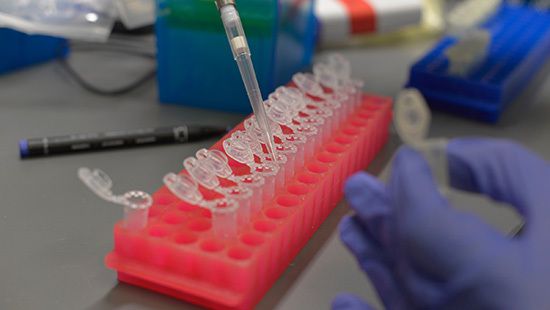 Learn more about our commitment to research and explore the resources available to our scientists. 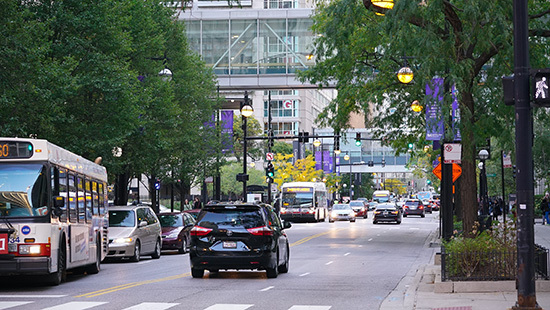 Our students train in the heart of downtown Chicago, a vibrant, multicultural city on the shores of Lake Michigan.